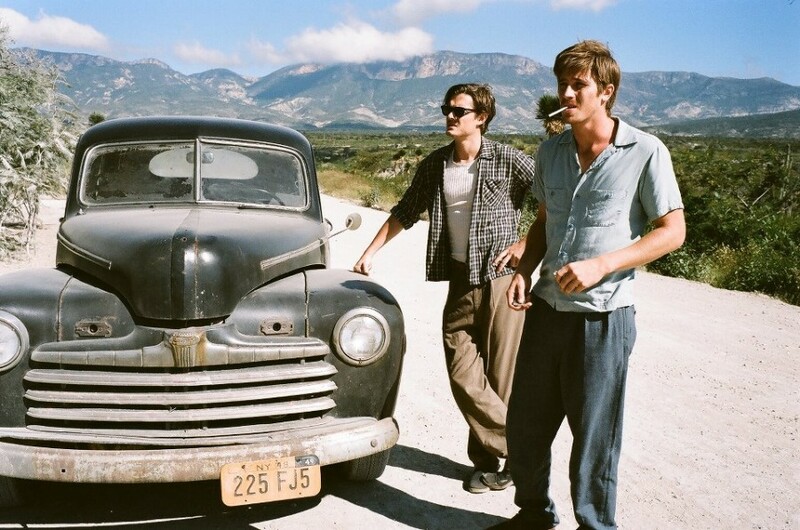 New Images, Poster Released For Film Version of Kerouac’s “On The Road.” | The Cineaste's Lament. ← Marvel releases new “Avengers” Trailer. 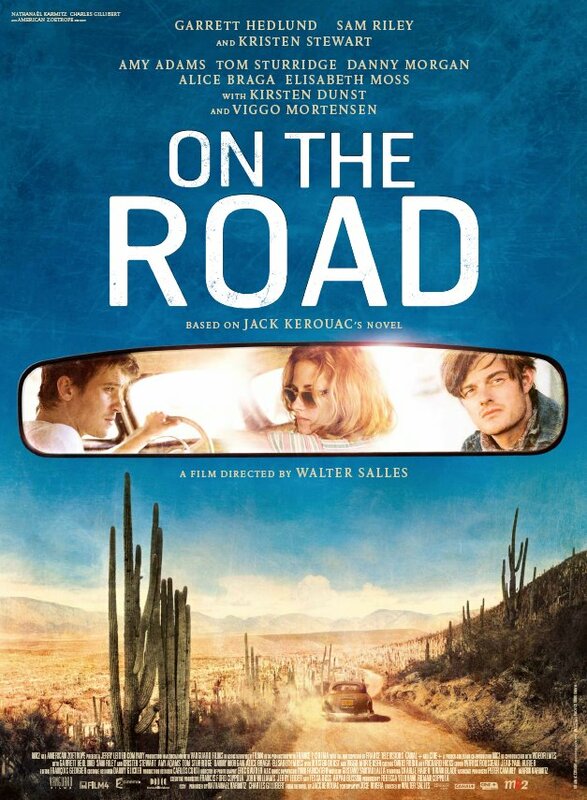 Full disclosure: I’m a Beat Generation fan, so I’m just a little nerded-out by the prospect of this movie, which stars Garrett Hedlund, Kristen Stewart, Sam Riley, Amy Adams, Kirsten Dunst and Viggo Mortensen. 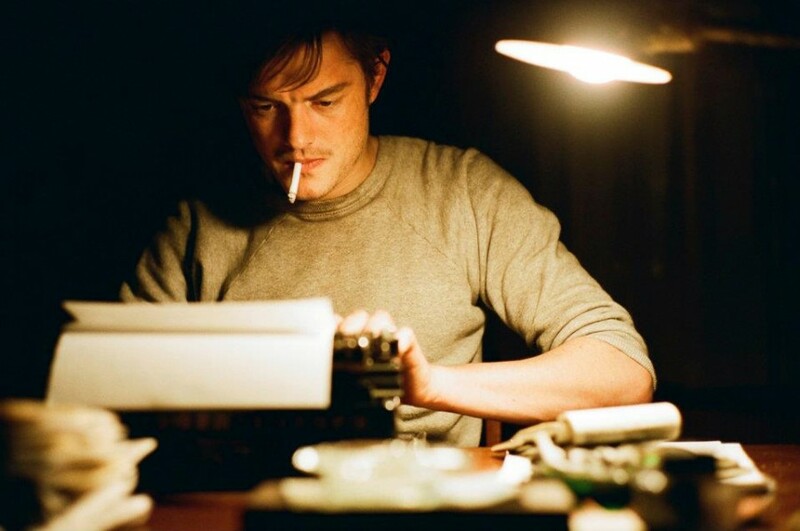 This entry was posted in Books On Film, drama, Film News and tagged Amy Adams, Jack Kerouac, Kirsten Dunst, On The Road, On the Road with Garrett Hedlund and Kristen Stewart, Viggo Mortenson. Bookmark the permalink.